WeTek has finally unveiled its latest TV box office - WeTek Air - which is entitled to an exclusive limited edition launch with some extra offers. WeTek is a Portuguese brand that has achieved a status of reference in the much sought after segment of the Android media player/TV box; and that after much waiting, enters 2019 with a new box suitable for modern times. WeTek Air comes with Android TV and support for 4K HDR content. This new box has WiFi and Ethernet connectivity, Bluetooth (which can be used with wireless headphones, gamepads, etc. ), USB ports and microSD slot, and allows you to integrate multimedia content, IPTV and traditional TV broadcasts into one box. to wish the fact that WeTek kept the box with 2GB of RAM + 16GB). 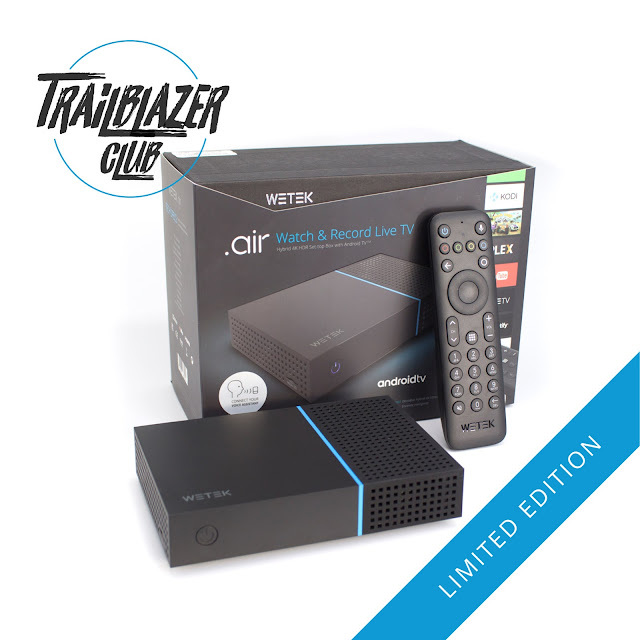 For the more advanced fans, this limited edition numbered WeTek Air launch features a Trailblazer Club t-shirt, plus a thank-you card. 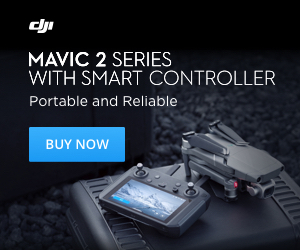 The price is 119 euros for the non-tuner version, and 129 euros for the tuner versions (cable / terrestrial: DVB-C/T/T2 - or - satellite: DVB-S2.